The average rating for all maps is -228,854.8 . 1. To promote decent and balanced maps produced in our community without ignoring inovation and creativity. 2. To give BroodwarMaps.net a loud voice here at GG.net to promote all its maps and events directly. 3. To make BroodwarMaps.net the number 1 Melee Map Making community in the west. 4. 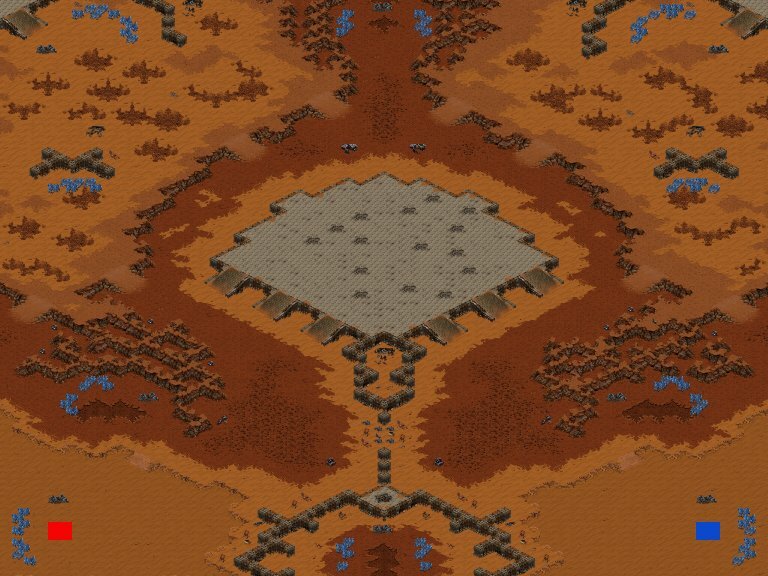 To re-create Blizzards Map of the Month for our community. I am greatly impressed with Entropys interest in our passion so lets make this forum a great one. Edit: Entropy just made a forumpost in our forum too with a bit more info, check it out! I decided that it was finally time to release the mappack we were working on for some weeks now. I renamed the files to the "normal" way they are in the database already, and included the new versions of Origo Hills and Goddess of Day. The pack now includes all pictures of the new version and is to be called finished! We are late this week, lots of work to do actually. But we never forget our baby, here is our Map of the week 46! This map has gone through a lot of changes since the first version, and LGI never gave up to improve it step by step. The map is called Wizzy Noise and it is a very interesting Snowmap with lots of backdoors, uncommon expansions and paths. And for that, a worthy MotW! I decided this map as being MotW after it is just a really good map, hard to play, with lots of nice tactics, something different somehow, AND, to honour especially the hard work and static improvement of LGI as a mapper himself. As his own map, he improved a lot and i bet, that he won't stop doing so in the future! Enough talk, just grab your copy (i love that slogan ;) as a meleemap download here or look up the mappage and drop a comment here. Well it seemed that our outbreak gave result. However i wanna make clear that i posted a list of maps without authornames and PuertoRican picked the one he liked the most. Bill himself suggested Ecuadorsal as replacement but I got PMed personally with request for Arena. Its a easy straightforward map so hopefully the players will like it too. I believe this also is a good push for our newly compiled mappack since many of the maps inside it have been published and used in many different bigger leagues and tourneys now. Again, a big shoutout to XuuL for helping me in this issue.